New minor release for GD Press Tools Pro 5.0 is here with several updates to the backup and most importantly, includes a first beta version of the backup restore script that works with standard WordPress backups (no multisite restore yet). 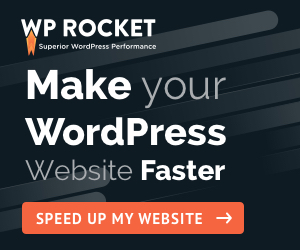 New restore script can restore full backups of normal WordPress websites (no multisite support right now, but it is something that will be added in the future). For restoration to work, backups need to be made with GD Press Tools Pro 5.0.5 or newer. Backups made with the older version of the plugin can’t be restored using this script. This script is beta right now, and you should test it first before completely relying on it for restoration. Make sure to check out the tutorial about using the restore script. Backup now also can backup wp-config.php if that file is moved outside of WordPress folder. And check out the post about upcoming 5.1 version, scheduled for next week.